Prince George is giving his mum a run for her money in the style department. Following his first official engagement in New Zealand, the ‘George Effect’ is catching on quickly. 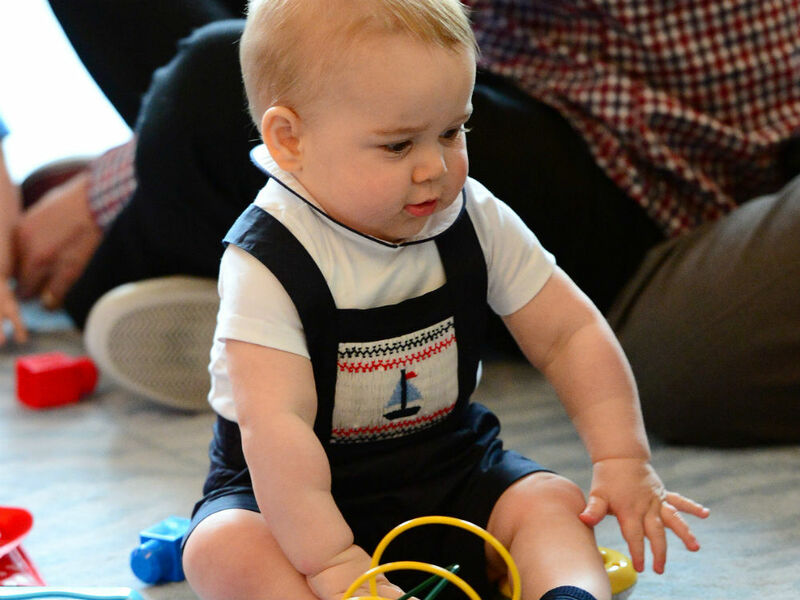 The adorable dungarees that Prince George wore to his play date on Thursday morning sold out almost as soon as the pictures were posted. 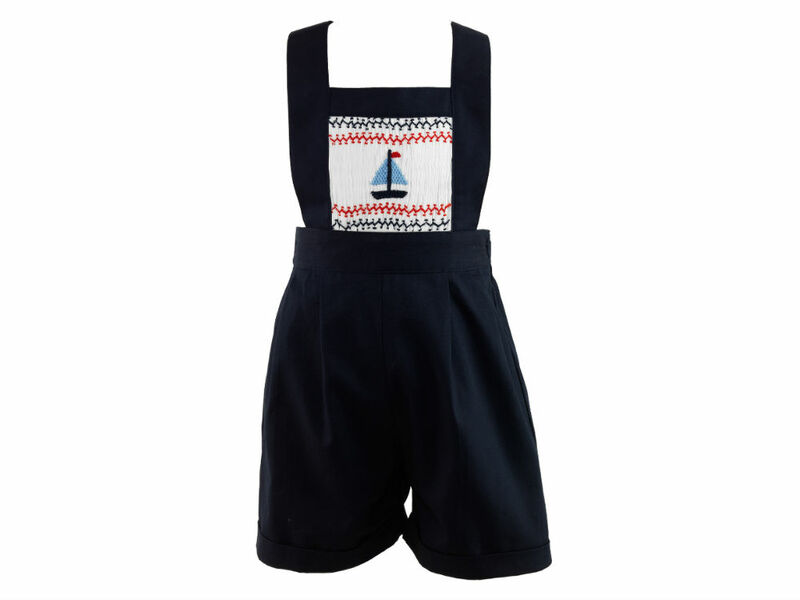 Desiger Rachel Riley confirmed that interest in the Sailboat Smocked Dungarees, which retail for £75, soared after baby George’s outing. But if you’re dying to dress your little one in the same outfit, don’t fret – they’re already back in stock. ‘We have re-ordered these as we do not want to disappoint our customers,’ she told us. Kate Middleton has several favourite designers that she turns to time and time again – Jenny Packham, Alexander McQueen, Hobbs and LK Bennett, to name a few. So will Prince George follow suit and become a frequent Rachel Riley shopper? Unfortunately, the designer won’t divulge whether or not the Duchess of Cambridge has purchased more of her outfits for her 8-month-old son. ‘We can’t really comment on specific items, but again would be privileged to see Prince George in any of our outfits,’ she said.